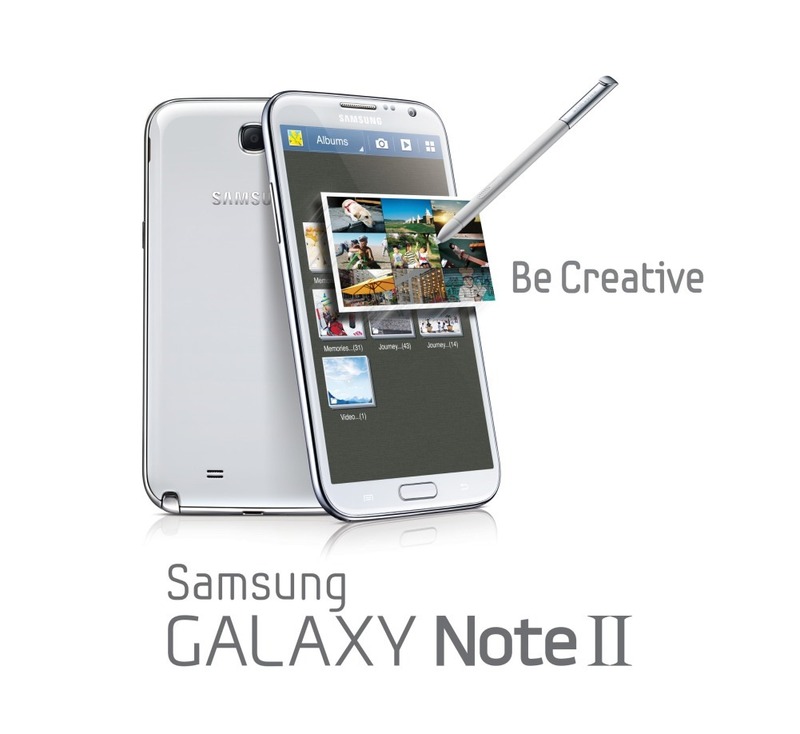 While Samsung may have made quite a splash with its new ad during "the big game" here in the States, its Canadian branch had a pretty big announcement of its own: an update that brings Multi-Window and Chinese language support will be coming to the Galaxy Note II on "national carriers" beginning this Wednesday. By "national carriers," we're assuming that means Canada's big three: Telus, Bell, and Rogers. For those who may not be familiar with the feature, Multi-Window is Samsung's claim to fame on the Note II, as it's the standout feature that allows users to run multiple apps on the screen at one time. It was first available on the Korean model of the device, with the EU and US variants following soon after. If all goes as planned, the update should begin rolling out on the aforementioned carriers in just two days' time, but Canadian Note II owners may want to keep an eye on Samsung Canada's official Facebook page in case anything changes.